Pashanbhed, Gokharu, Varun, Kankol, Kantakarika, Sunth, Eranda beej & Valo. Urinary Calculi, Burning Micturition, Urinary Tract Infections, Dysuria. For excellent Results, use CALCUMIN Capsules & CALCUMIN Syrup both to-gather. 1 to 2 Teaspoonful 2 to 3 times a day or as directed by the Physician. Neem Leaves, Neem Seeds Neem Bark, Sarsaparilla Roots, Haldi Rhizomes, Manjistha Roots, Giloy Stems, Rakta chandan, Amla Fruits, Sonamukhi Leaves, Gulab Flowers, Tulsi Panchang, Revand Chini, Chiraita, Kalijiri Seeds, Swarnakshiri Patra, Bakuchi Seeds, Patol Patra. 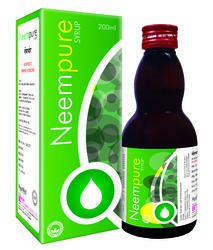 NEEM PURE Syrup soothes and cleaning the system and promotes blood purification and detoxification. NEEM PURE Syrup inhibits the growth of dermatophytes and enhances the healing of Acne, Pimples and skin lesions. NEEM PURE Syrup Improves blood Circulation and helps to improve shine on skin. Controls both Fasting & Post Prandial Glucose Levels. Controls symptoms like Polyuria, polyphagia & Polydipsia. A Box of 10 x 10 Capsules. An HDPE Bottle of 60 Capsules. 1 Capsule in Morning after Breakfast & 1 Capsule in Evening after Dinner, or as directed by the Physician. It helps to activate the inactive insulin present in the blood. It helps support normal blood sugar levels with compounds called charantin and momordicin. 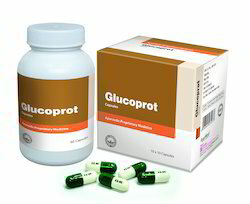 Enhances peripheral glucose utilization and increases serum protein levels. It also increases glucose absorption and fatty acid oxidation and improves insulin sensitivity. Packaging Details: a Box consisting of 10 Blister Strips of 10 Capsules each. An HDPE Tin Pack of 60 Capsules. Resolves Inflammation by Providing Cooling Effect. Anti-inflammatory and anti-infective properties which help in reducing inflammation prevent infections and promote healing. It also has a laxative property that helps to cure chronic constipation associated with piles. Reduces the engorgement and turgidity of the veins and venous capillaries. Helps to shrink the pile mass, control bleeding and hasten the healing process in inflamed skin and mucous membranes. 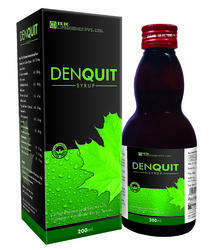 It is a perfect blend of natural herbs that helps to get relieve from the symptoms of piles. One of the most effective natural remedies for piles that helps in supporting the inborn state of the vascular system. 1 to 2 Capsule twice in a day or as directed by the Physician. 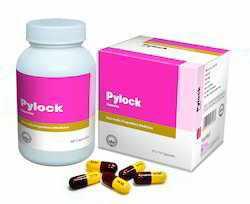 During the treatment of PYLOCK Capsule, the patient must avoid Non-Vegetarian, Spicy, and Junk food, coffee, tea, Alcoholic drink and Intake of _tobacco. 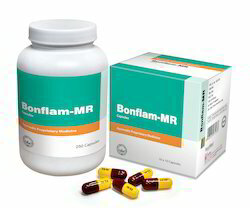 With the support of our experts and sophisticated in-house facilities, we have been able to offer Joint Pain Relief - Bonflam-MR Capsules. The offered capsule is processed from the best in quality ingredients & advance methodology as per the set medical standard. 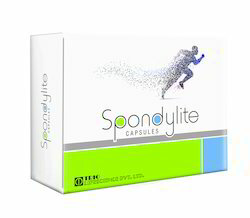 This capsule relieves pain, reduces inflammation & relaxes muscles. Our valuable customers can avail this capsule from us at reasonable rates. Maharasnadi Quath (A.B.) 125 mg.
Pathiadi Quath (R.T.S.- I) 125 mg.
Sulgajkesri Rasa (R.T.S.- I) 75 mg.
Sulvarjini Rasa (R.T.S.- I) 75 mg.
Abhrak Bhasma (R.T.S.- I) 25 mg.
Banga Bhasma (R.T.S.- I) 25 mg.
Shankh Bhasma (R.T.S.- I) 25 mg.
Godanti Bhasma (R.T.S.- I) 25 mg.
Relieves Pain, Reduce Inflammation & Relaxes Muscles. Relieve Pain & Restore Smile ! Promotes osteoblast activity. Enhances osteogenesis and calcification. How does OBETID Cap. Works ? 2 capsule twice a day, 15 to 20 minutes after breakfast and dinner. 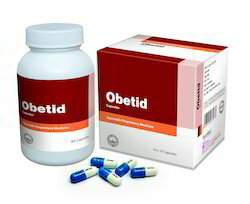 After achieving the desired weight loss, reduce capsule intake to 1 capsule twice a day. The weight loss effect of guggul comes from its activity on thyroid gland. It stimulates thyroid function and brings metabolic rate up to the optimum level and thus weight loss becomes easier and faster. Guggul is a safe herb for weight loss. It contains compounds called catechins, a class of antioxidants which have been associated with an increased metabolism and the ability to stimulate fat burning. Packaging Size A Box consisting of 10 Blister strips of 10 Capsules each. Also loose Jar pack. We are an acclaimed name engaged in offering our precious clients a superior quality range of Cholesterol Reducing - Cholerid Capsules. Our offered cholerid capsule is helpful against stress & anxiety problems. This cholerid capsule is processed from the best grade ingredients under the direction of experts in conformity with the set standards. 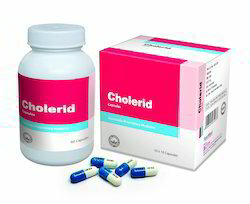 Our customers can avail this cholerid capsule from us at competitive rates in air tight packaging. Composition : Arjun Bark (Teminalia arjuna) 100 mg.
Pushkar Mool (Iris germanica) 75 mg.
Sarpagandha Roots (Rauvolfia serpentina) 75 mg.
Arni Mool (Clerodendrum multiflora) 75 mg.
Jyotismati Seeds (Celastrus paniculatus) 50 mg.
Lasan Bulbets (Allium sativum) 50 mg.
Green Tea Plant (Camellia sinensis) 30 mg.
Ajmoda seeds (Apium graveolens) 30 mg.
Alasi seeds (Linum usitatissimum) 30 mg. It is a famous tranquilizer and antipsychotic herb. Helpful for the treatment of paranoia, schizophrenia and hypertension. Packaging Size A Box consisting og 2 Blister strips of 10 Capsules each. Backed by an adept team of professionals, we are offering a wide range of Female Menstrual Cycle Regulator - Femensis Capsules. The given femensis capsule normalizes the secretion of estrogen and progesterone in primary and secondary amenorrhea. This femensis capsule is processed utilizing high quality ingredients and advanced methodology keeping in mind the all set standards. Our femensis capsule is tested on various stages by our experts ensuring its quality. Packaging Details: A Box consisting of 2 Blister Strips of 10 Capsules each. Dose/Strength (ex. 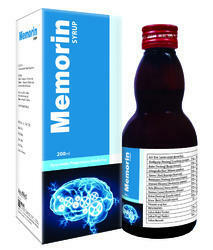 1 mg or 1ml) 1 to 2 Capsules two to three times aday. Packaging Size A Box consisting of 10 Blister strips of 10 Capsules each. Also a Jar Pack of 60 Capsules. As a quality-oriented organization, we are focused to provide our clients excellent quality Kidney Stone Removal Calcumin Capsules. The offered calcumin capsule is processed under the supervision of pharmaceutical experts using safe ingredients in compliance with medical standards. 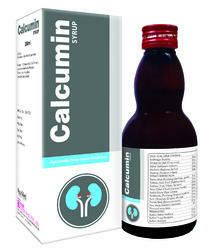 This calcumin capsule is effective and helps in the urinary tract infection. We assure our customers that offered calcumin capsule is severely tested from our end for ensuring its usage. Best & Effective Herbal Treatment for Renal Calculi. Pashanbheda (Bergenia ciliata) 150 mg.
Hajrool Yahud Bhasma 100 mg.
Varuna Chhal (Crataeva nurvala) 100 mg.
Gokshuru Fruits (Tribulus terrestris) 80 mg.
Punarnava Roots (Boerhavia diffusa) 50 mg.
Saubhagya Shuddha (Tankan) 40 mg.
Apamargkshar (Achyranthes aspera) 25 mg. 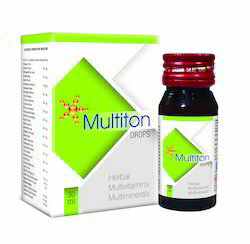 It is a natural herbal product that is safe and effective and helps in the urinary tract infection. 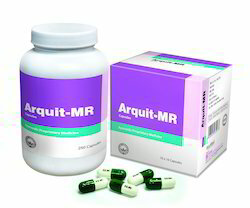 It has potent stone breaking and dissolving properties which help to reduce / remove stones and gravel from the kidney. Dissolve Stones effectively in kidney/gallbladder or make them small enough to be removed naturally while urination. Brings the flushing activity in the kidney and prevents further formation of any kind of stone. Cures burning sensation in the urine & takes out deposited toxins from the body. 1 Capsules 2 to 3 times a day or as directed by the Physician. 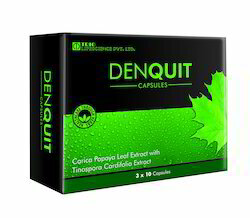 · Carica Papaya is widely known as being a Natural Cure for dengue fever. · Complex Mix of Nutrients and Organic Compounds in Papaya can cause a rise in Platelets Count. · Tinospora Cordifolia helps to increase WBC Platelets counts. A Box of 3 x 10 Capsules. 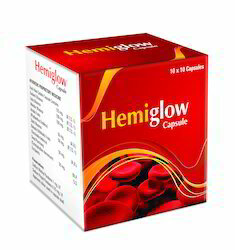 Adult : 1 to 2 Capsules twice a day for 15 days. 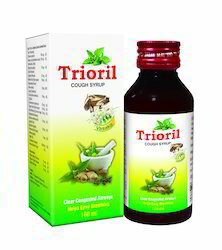 This is a Unique Herbal-Ayurvedic Proprietary Medicine, containing Carica Papaya, Tinospora Cordifolia, Tulsi Leaves, Methi seeds, Anartwak Fruits Jav seeds. This can be safely taken with Alopathic Medicines. Usage Ayurvedic Proprietary Medicine for non specific Diarrhoea. · Comprehensive treatment in mixed aerobic un-aerobic amoebiasis. · Excellent efficacy in Dysentery of mixed origin. · Rapidly controls frequency of stool, Abdominal pain Flatulence. · Freedom from metallic taste. This is a Unique Herbal-Ayurvedic Proprietary Medicine, containing Sallaki, Shuddha guggul, Nirgundi, Ashthishrinkhala, Suntha, Rasna, Lasan, Ashwagandha Sukti Bhasma. Traumatic inflammatory conditions like Fibrolites, Bursitis, Synovitis, Capsulitis. Iron deficiency Anaemia, Premenstrual Syndrome, Menorrhagia, Pregnancy & Lactation, Post Partum Recovery. 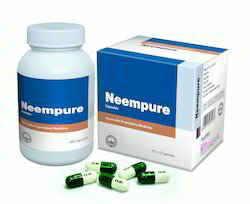 NEEM PURE Capsule soothes and cleaning the system and promotes blood purification and detoxification. NEEM PURE Capsule inhibits the growth of dermatophytes and enhances the healing of Acne, Pimples and skin lesions. NEEM PURE Capsules Improves blood Circulation and helps to improve shine on skin. Neem is a natural blood purifier and it helps in cleansing the blood of harmful toxins and is the best remedy for skin disorder treatment. Neem is a useful herb because it possesses anti-bacterial, anti-inflammatory and anti-fungal properties. Neem leaves are rich in two important flavonoids named as quercetin and nimbosterol. These flavonoids are responsible for giving anti-bacterial and anti-fungal properties to the neem. Neem is a useful remedy for any kind of inflammation present in any part of the body. 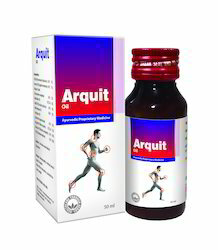 It is one of the best remedy indicated for joint problems such as arthritis, gout and other joint problems. It helps in reducing the inflammation of the joints and gives quick relief from pain and stiffness of the joints. It also helps in reducing the swelling of the inflamed parts. Sarsaparilla is used for treating psoriasis and other skin diseases because of the antibacterial and anti fungal action. It cures the ulcers; it helps in healing ulcers and wounds. It checks itching and pruritis and checks blisters. It has powerful purifying properties. It purifies the blood giving the skin a beautiful glow, and prevents the appearance of acne and blemishes. Packaging Details: A Box consisting of 3 Blister Strips of 10 Capsules each. 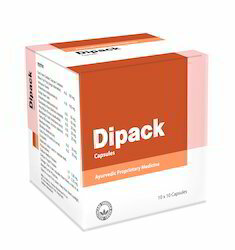 An HDPE Tin Pack of 60 Capsules. Ayurvedic Medicine for Arthritis, Rheumatism & Fracture Healing. Ideal Ayurvedic Capsule Formulation with Gugguls, Shallaki & Ashthishrinkhala for Comprehensive Orthopedic Care in Rheumatism & Arthritis. It accelerates healing in Fractured Bones. Packaging Details: A Box consisting of 10 Blister Strips of 10 Capsules each. 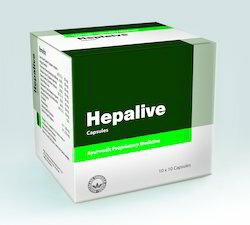 An HDPE Tin Pack of 250 Capsules. A Unique Herbal Formula to Balances Functioning of Thyroid Gland & helps reduce its enlarged size. It cures & Gives relief from the risks facing from Thyroid conditions, such as Hypothyroidism, Hyperthyroidism. It is a specific herb for hypo/hyper thyroid. It has a balancing activity on the thyroxin production; increasing any deficient production and decreasing any excess. It also clears swellings in the neck and goitre. It is a specific herb for swollen lymph nodes, cervical adenitis, scrophularia or swollen glands in general. 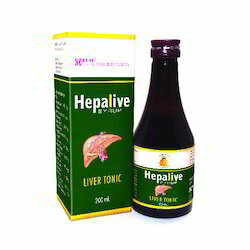 It’s an astringent tonic contains tannic acid useful in Scrofula (lymph nodes of the neck), Glandular Enlargement, Prostatic Hypertrophy, Thyroid Enlargement. Balances the function of Thyroid gland & helps reduce it’s enlarge size. Reduces swelling of the Lymph nodes of the neck tumors and goitre. An enriched combination of Herbo-Mineral compounds from NATURAL SOURCES, to fulfill the demand of an IDEAL TONIC, towards HOLISTIC TREATMENT. Stunted growth, mal-absorption syndrome, and wasting Diseases. Stabilizing long-lasting constructive process. Useful in Anaemia, Calcium, and iron-protein and vitamin deficiencies at all stages. Makes mind alert and BODY ACTIVE. GOOD Appetiser. Delicious. Treatment commences right from the TASTE on the Tongue. Glandular Stimulant. Sciatica, Lumbago, Backache, Muscle Pain, Frozen Shoulder, Cervical Spondylitis, Stiff Joints due to sports injury. Apply two to three times a day on affected area, or as directed by the Physician. 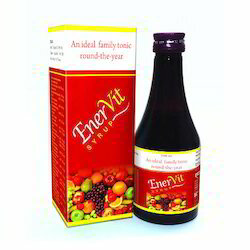 Iron deficiency Anaemia, Premenstrual Syndrome, Menorrhagia, Pregnancy Lactation, Post Partum Recovery. Natural Herbs provide pure Iron for Maximum Result. Least chance of G.I. disturbances. Boost up strong Immune system supports Healthy Pregnancy. Maintain normal development in early Pregnancy. This is a Unique Herbal-Ayurvedic Proprietary Medicine, containing Tulsi, Vasaka, Yashtimadhu, Sunth, Lavang, Taj, Pippali, Haldi, Jayphal, Pudina Nilgiri Oil. 100 ml Pet Bottle with Carton. Makes mind alert and BODY ACTIVE. GOOD Appetiser. Delicious. Treatment commences right from the TASTE on the Tongue. Glandular Stimulant. Karela aids Insulin secretion Neutralization of this vital hormone, preventing frequent Blood Sugar up-down. Karela enhance the secretion of Bile facilitating healthy digestion. It also helps to cleanse the gut from unwanted toxins. 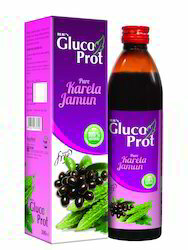 Jamun low calorie factor minus the sucrose helps to regulate body metabolism, by gradually converting Starch in to sugar thus helps to control Blood sugar level. Both Karela Jamun being natural anti-oxidants, helps to enhance body’s defense mechanism. Controls symptoms like Polyuria, polyphagia Polydipsia. Promotes general health. 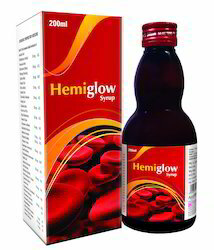 10 to 20 ml twice a day after meal or Dinner, or as directed by the Physician. Shankhpushpi, Brahmi, Ashwagandha, Shatavari, Mandukparni, Jatamansi, Vacha, Rosemery & Arjuna. Loss of Memories, Depression, Anxiety-Neurosis, Insomnia, Behaveoral disorders, Nervous exhaustion, Brain fag, Temperaments, Painful Menses, Improves Brain functions & sharpens intelligence, Helps to increase Concentration, Relieves Physical as well as Mental fatigue, Very useful in Bruxism (grinding teeth during sleep), Useful to check Bed-Wetting, Schizophrenics (Schizophrenia is Mental disorder marked by disconnection between Thoughts, Feelings & Action) & Psychosomatic Conditions. Distinctive Brain Tonic. The Remedy of Recent era. Useful harmless Herbs Mixture to Restore, Reactivate & Improve Brain functions. Useful in Abdominal Colic distension due to gas. Colic griping pain, Abdominal discomfort, Dys-pepsia Green diarrhea. 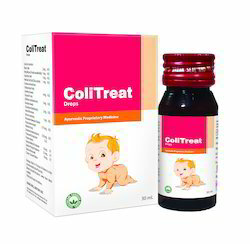 ColiTreat Drops treats Colic pain in innocent infants Children. 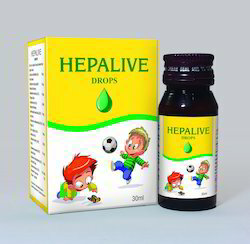 ColiTreat Drops relieves infants Children from griping pain, Colic, Diarrhoea Intestinal Discomfort. 5 to 10 drops 2 to 3 times a day or as directed by the Physician. For Rapid growth in children. Retarded Growth, Loss of Appetite, Indigestion, Abdominal Distension, Constipation, Impaired Liver & Renal Functions. 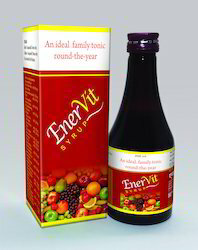 Multi Vitamins & Multi Minerals in Natural form so completely safe for Neonated, Infants & Children. Helps to improve Nervous System. Reduce fatigue & accelerates the healing of wounds. 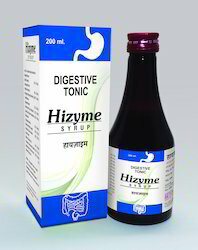 Promotes digestive System & Assimilation. Looking for Ayurvedic Medicines ?